With Zak Brown confirming yesterday that McLaren will not be branching out into IndyCar anytime soon, preferring to focus purely on F1, some speculated that this may have scuppered Fernando Alonso's plans. 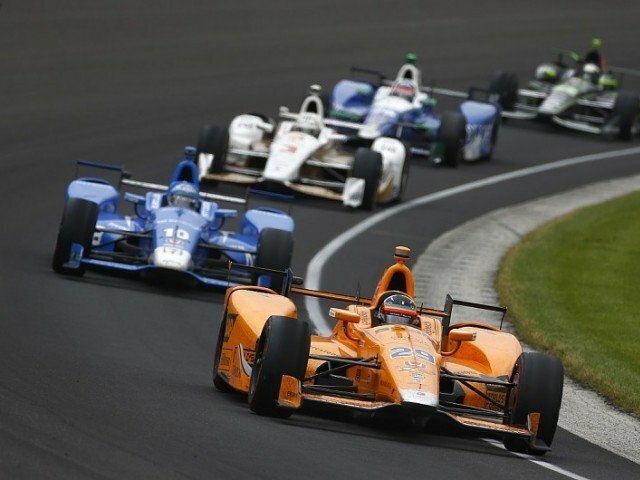 McLaren had been evaluating entering the championship, having returned for a one-off appearance at last year's Indianapolis 500, fielding a vehicle for Alonso, in association with Andretti and Honda. Alonso already faced difficulties to compete in the IndyCar season, as MARCA previously revealed, and it now looks even more unlikely. 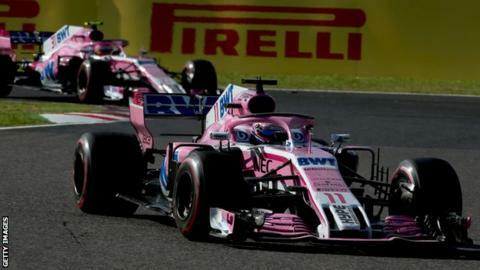 That prompted speculation that he could move into the series in 2019, ostensibly with McLaren, but Zak Brown confirmed on Friday that the marque is not yet ready to commit to a full-time entry. However, the Spaniard says he has been aware of McLaren's plans for some time and it was never his intention to contest a full season of IndyCar. "I went there and tested an IndyCar in September just to know how the cars felt like", he added, "There was no hidden agenda, no other plan for the future". Although an entry to the Indianapolis 500 remains possible, Alonso appears to be running low on options if he is to build momentum to the race over a full season. "I'll want to do some IndyCar in the future", he admitted, "but not next year for sure". "That Zak announced it was for McLaren's benefit as, in any case, I was never in the plans for a full season". Only the famous race at the Brickyard stands between Alonso and matching Graham Hill's unique treble of Indy 500, Monaco GP and Le Mans 24 Hours.